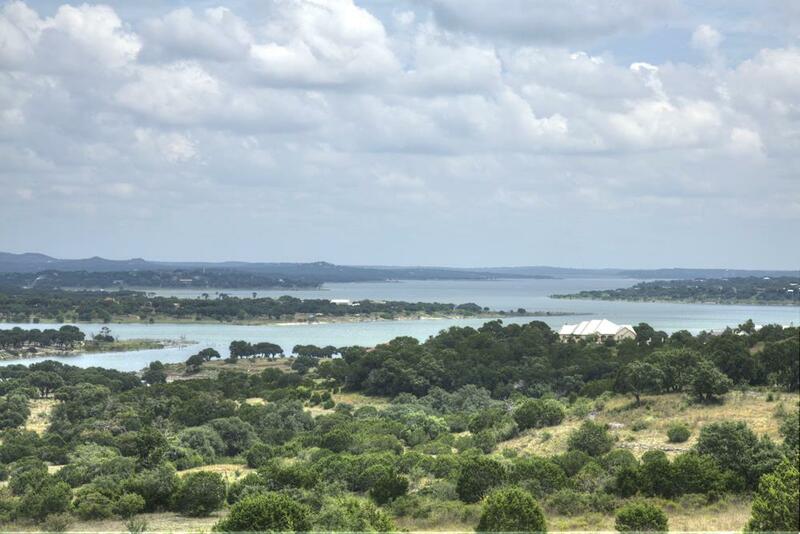 Your Canyon Lake Real Estate Broker! Contact us today! Give us a call or send an email !